SUSTAINABLE FASHION NETWORK PARTY - The Beginning of a New Tradition? Join the Sustainable Fashion Network! This is a strong minded community with something to celebrate - and we do! See who's new in our crew! 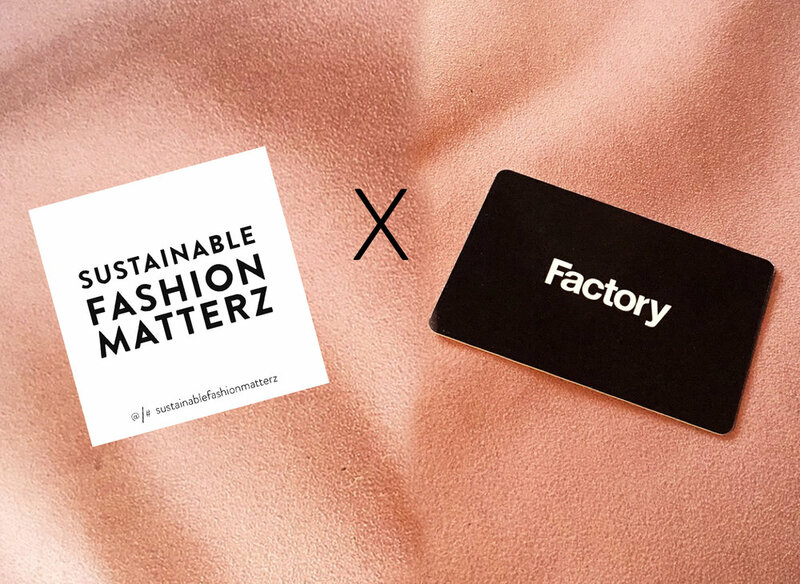 Watch the first SUSTAINABLE FASHION MATTERZ pitch at Factory Berlin. Learn new facts, and about all the solutions to fast fashion.